The results of reliable surveys show that a majority of Canadians want changes in important government policies. For example, a survey by the Canadian Institute for Health Information, a not-for-profit organization, found that in 2016 out of 4,547 respondents 55.1 percent indicated that Canada’s health care system needed fundamental changes and 8.6 percent that it needed to be rebuilt completely. An Angus Reid poll taken in 2017 found 57 percent of respondents supported the statement “Canada should accept fewer immigrants and refugees”. A 2016 government survey found that 54 percent of Canadians believed that the annual immigration level should be below 150,000. Public opinion on these issues is based on solid evidence about the negative impact of current policies on the well-being of Canadians. Public opinion on the desirability of constructing the Kinder-Morgan pipeline is based on studies done by the federal regulatory agencies and the Ottawa government showing that the value of its economic benefits exceeds the environmental costs of accidental spillages of oil. 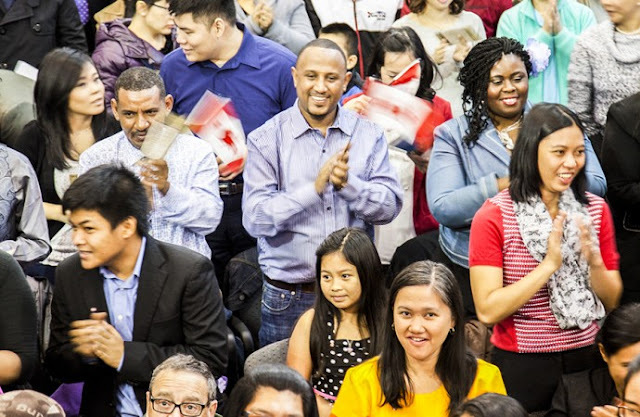 Current immigration policies impose a heavy fiscal burden of over $30 billion a year on Canadians because recent immigrants on average have much lower incomes and pay much lower taxes than average Canadians. The large number of immigrants exceeds the country’s absorptive capacity and contributes much to the crises in the housing and rental markets and congestion on roads and recreation facilities. 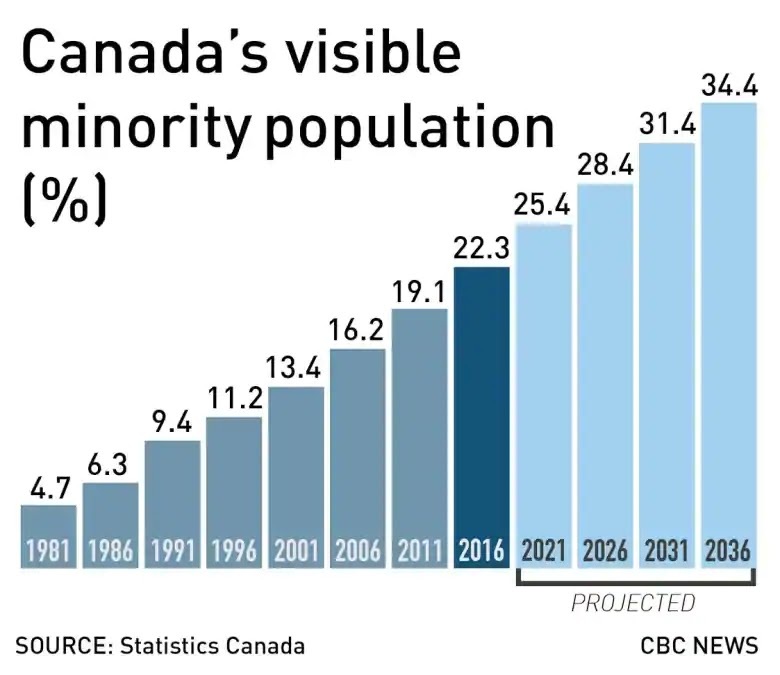 Disregarding the public will, the federal government has increased the number of immigrants from 240,000 in 2015 to 323,000 annually in 2016, and promised more increases in the future to as much as 350,000 by 2020. The government of British Columbia has vowed to prevent the construction of the pipeline by requiring further reviews of environmental risks the cost and delays of which threaten the economic viability of the project. "Canada is our nation now!" The beneficiaries of current policies not in the interest of the public should also be targets for information. For example, recent immigrants should be made aware of the negative effects current policies have on competition in labor markets and on their incomes and taxes needed to service growing debts.